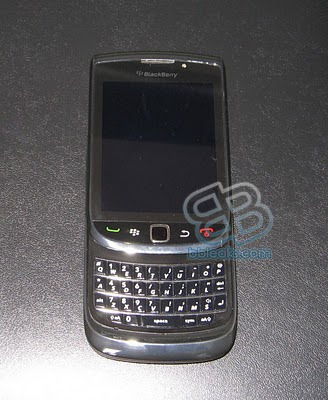 BlackBerry Bold 9800 Slider Beginning to Appear on App World Purchases? If you had any doubts that the BlackBerry Bold 9800 Slider was going to be on AT&T, or was even real, this might help you believe. Developers are now reporting that they are seeing the Bold 9800 show up in their lists of purchases in App World. It shows the Slider running OS 6 and being on AT&T in the USA. We’re assuming this goes along with what we’ve heard about the Bold 9800 Slider currently being in AT&T R&D the past few weeks. If this is the case, it would lead us to think a summer release is imminent. What do you think? Is the Slider on its way?